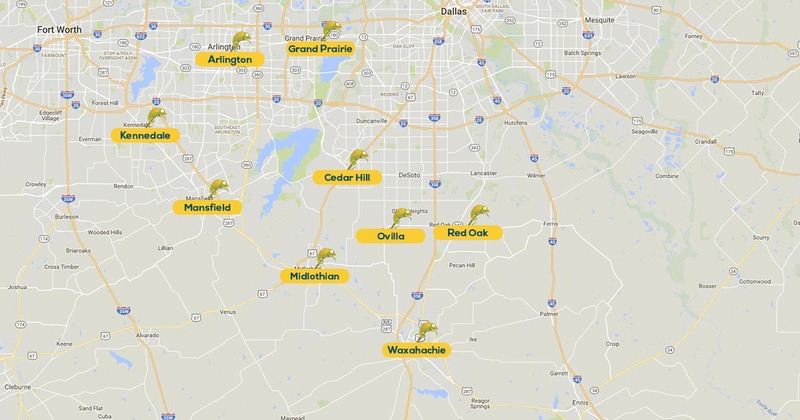 If you are looking for a professional lawn care service that has the experience and commitment to customer service to provide you the service you expect give us a call at 817-307-0583 and speak with one of our lawn care specialists today. Working with a full service lawn care company like Vista Turf has a lot of advantages. It takes the hassle out of scheduling and coordinating services with multiple companies, reduces the number of bills you have to pay each month, and with a single source contractor you can be assured that your lawn and landscape is getting the attention it needs, when it needs it. We provide all the services you need to make and keep your lawn and landscape healthy, beautiful and enjoyable all season long. From the basics of weekly and bi-weekly lawn mowing services to our fertilization and weed control services, you can rest assured that Vista Turf has the experience and staff to properly care for your property. Our lawn mowing services include weekly and bi-weekly lawn mowing and always include edging, line trimming and we are sure to blow off all the hard surfaces before we leave. We offer a comprehensive fertilization and weed control program to keep your lawn healthy and the weeds away. All of our technicians are thoroughly trained in all aspects of our program and are licensed professionals. Our landscape maintenance services include de-weeding, mulch installation, hedge trimming, pruning, and planting seasonal flowers. We provide flowerbed installation services including edging, mulch, rocks, plants, ornamental trees, bushes, and flowers. We also offer sod installation services. Lawn aeration is one of the most overlooked ways to keep your lawn healthy. We recommend having your lawn aerated at least once a year, for homes or businesses with excessive traffic from people or animals more frequent aeration services may be necessary. Whether you just need to have a sprinkler head replaced, a new system installed, or any other repairs to your existing sprinkler system, we have a team of irrigation experts to take care of your needs. In addition to providing residential lawn care services we also offer commercial lawn care services in our service areas. We offer the same great services to our commercial clients that we offer to our residential customers. 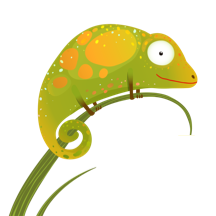 There is more to an enjoyable lawn than the way it looks, that is why we offer outdoor pest control services that not only targets pests that destroy the lawn but we also treat for fleas, ticks, spiders and other outdoor pests. Nothing is more annoying than being outside and being bit by pesky mosquitoes. Our mosquito control service is designed to keep the mosquitoes away, so you can enjoy the outdoors. Around the holidays we offer holiday light installation services for homes and businesses in our service area. Request a free quote by calling us today at 801-307-0583. 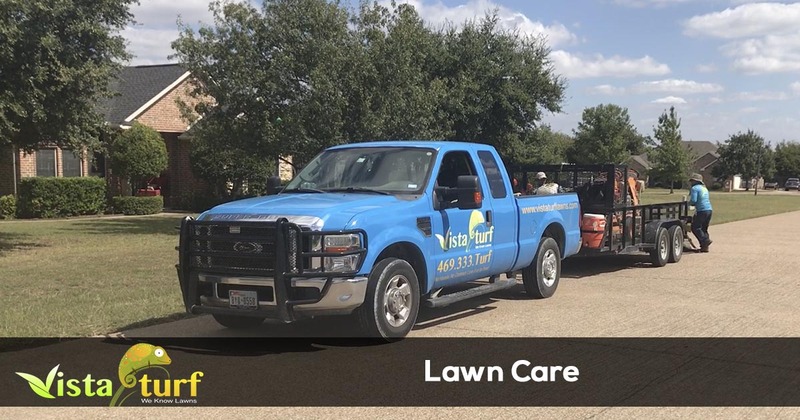 When you need professional lawn care services for your lawn and landscape, give Vista Turf a call at 817-307-0583 and speak with a local lawn care expert.